Our workshops enable you or your people to be more productive by getting it right first time. 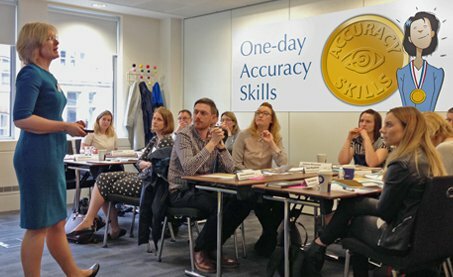 Sign up for our free tests, explore our programmes and discover the benefits of accuracy skills training. Increase team productivity and efficiency by learning effective accuracy skills and error prevention techniques. 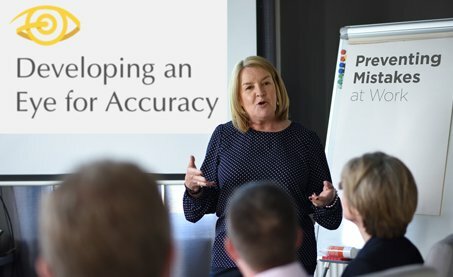 This introductory workshop is for individuals or smaller groups to improve their personal effectiveness and achieve higher levels of accuracy. Don't let errors come back to bite you! Share the Easter themed accuracy test with your people to highlight the importance of getting it right first time. To receive new fun tests, free of charge, please subscribe. Improve your health and wellbeing at work by watching the new 'How to...' video by Accuracy Expert, Hugh Murray. 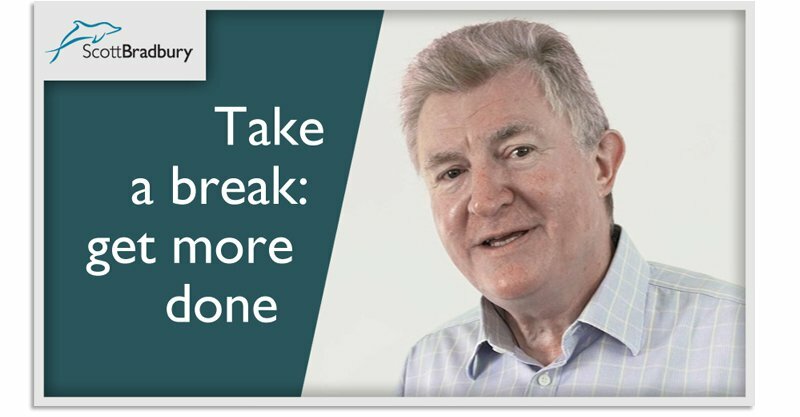 Taking a structured break means you can concentrate for longer on important tasks. Even the best of us can improve what we're doing and how we're doing it. Read Catherine's new article full of tips and practical ideas on how to improve your productivity. 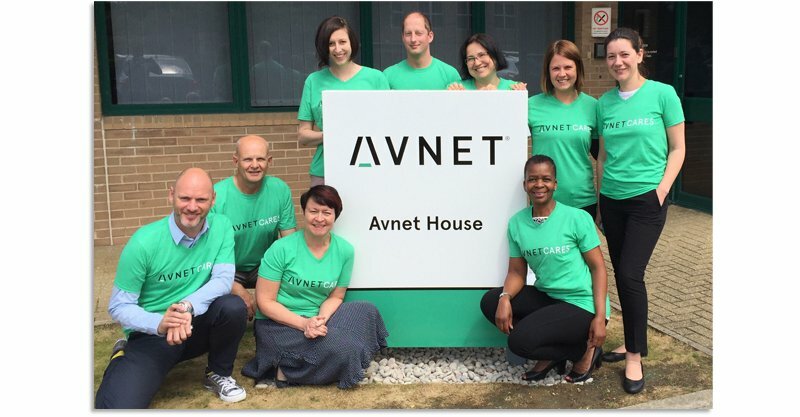 Discover how technology organisation, Avnet, reduced their errors by 61%. View all case studies. 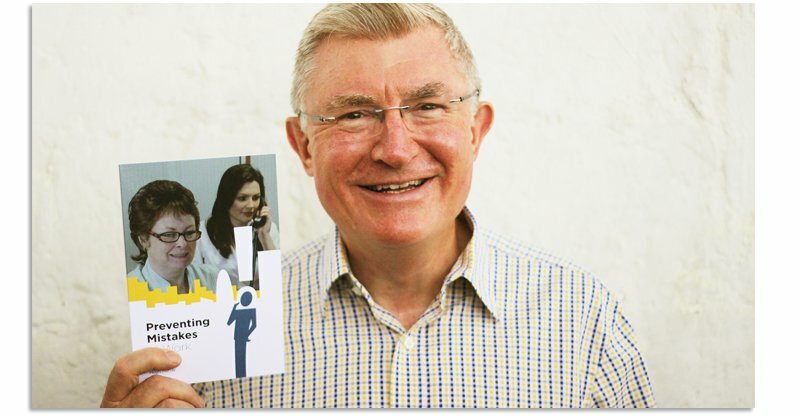 Written by our co-founder, Hugh Murray, the Preventing Mistakes at Work book is the perfect introduction to our courses. 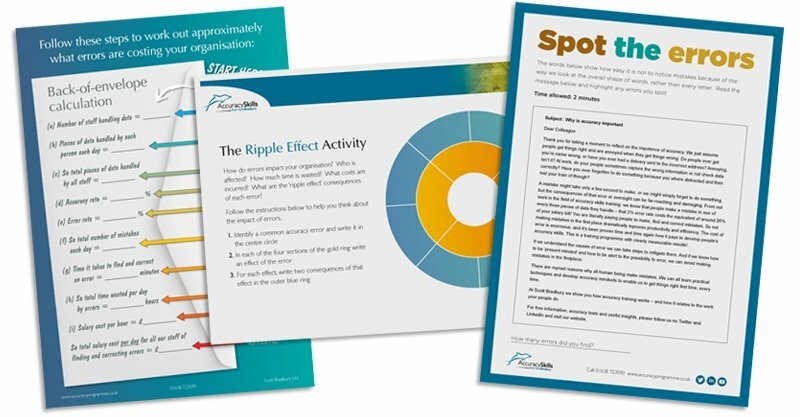 Download our collection of free, fun tools and activities to test your people. 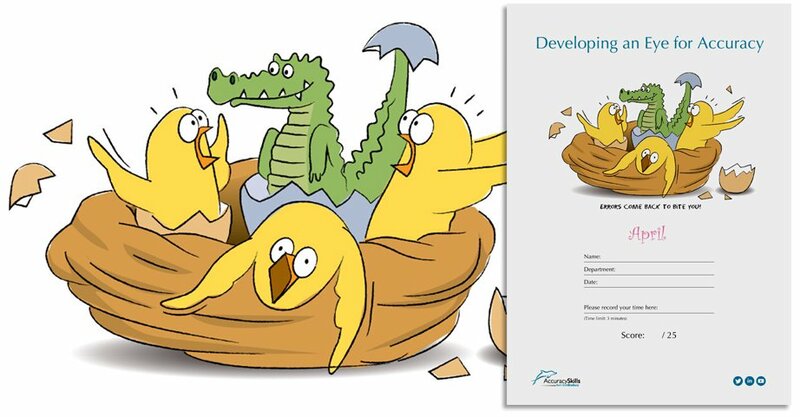 “Really opens your eyes about all the small and minute mistakes you can make on written documentation. Great course!" Read more independent reviews here. We read and respond to every comment, which helps us to develop exciting new programmes!